Welcome to my crafting blog. 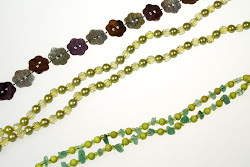 I blog about beading, knitting/crochet, photography & lots of other crafts. Yesterday was Brum Knit Night at Cafe Blend. It takes place every second and fourth Wednesday of the month. I have been really grateful for this and the MAC meet-up, especially over the last three weeks. The others that attend are unique, friendly, funny and talented. They have also been my focus group when asking crafters their opinion on building my website etc. They also amuse me when I go on about Basketball & have lived through my Olympic/Paralympic journey. I always get an honest answer when I ask something craft or non-craft related and that is really appreciated. 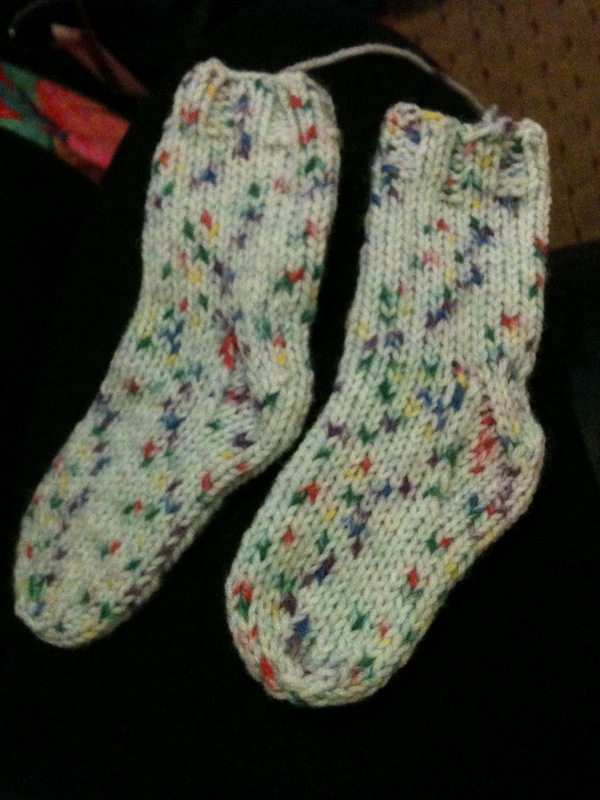 One of my knitting resolutions this year is to knit and complete a pair of adult socks. I thought I was making progress with the sock I had started on numerous occasions oh, how wrong was I? As you can see in this picture above, it looks like a sock but can you spot the error? Yes there is no gusset in it and I couldn't work out what was missing until the experience of Brum Knit Night pointed it out. I have managed to complete a pair of socks, they just don't fit or the baby they were made for. 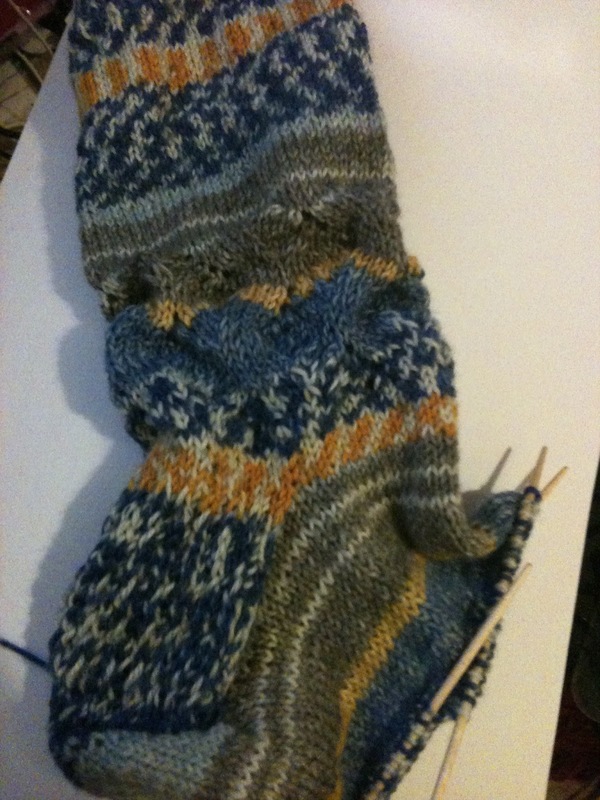 So the adult sock was frogged, there is something therapeutic about ripping all those stitches out but also sad. But I am trying not to dwell on things that are sad which sometimes is easier said than done. Again the experience of Brum Knit Night made suggestions of what kind of sock I could knit, toe-up, cuff-down, patterned and I settled with a plain sock. This will be an excellent travelling project and hope it will grow as I hope I will when writing these blogs. This is my first blog in two years, so thanks for reading this. Don't give up, you will find a way that suits you. 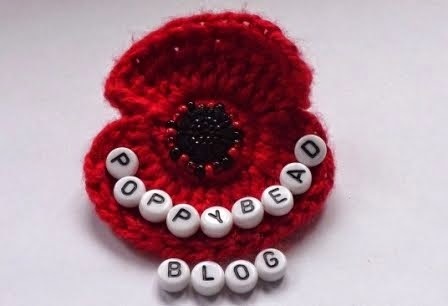 Poppybead. Simple theme. Powered by Blogger.